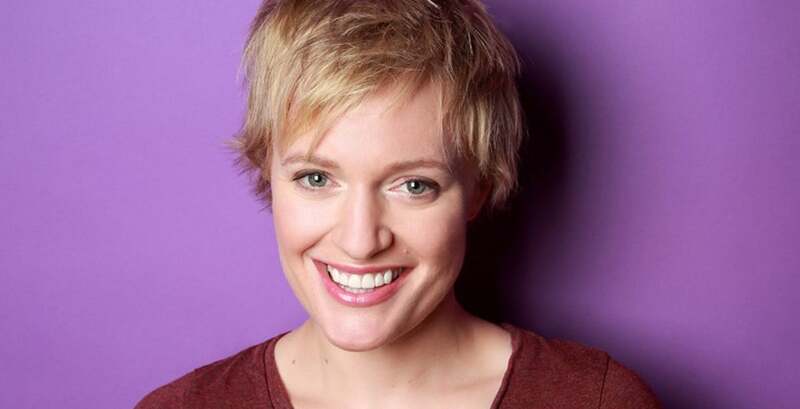 Maine native and Comedy Cellar regular, Emma is one of the top comedians in New York City. Emma made her late night debut on The Late Show with Stephen Colbert in 2016 and has also performed standup on Fuse’s Uproarious, Seeso’s Night Train with Wyatt Cenac and The Guest List, and AXS TV’s Gotham Comedy Live. In 2017, Emma had the opportunity to record a set for the CNN series The History of Comedy. Later this year you can catch Emma on the MTV International talking head series Vidiots and the web series Gay Girl Straight Girl. She has also been active on the acting side, filming an episode of Judd Apatow’s Crashing and a recurring arc on the CW’s Crazy Ex-Girlfriend. Emma will be filming her first standup special on Netflix this spring! Emma beat out hundreds of comedians to be named one of the 10 Funniest comics as part of Caroline’s New York’s Funniest competition in 2014. She’s also been named one of the 10 Funniest Women in NYC by Time Out NY and one of the 100 Woman We Love by GO Magazine. In 2016, Emma was featured in Elle Magazine’s Women in Comedy issue.